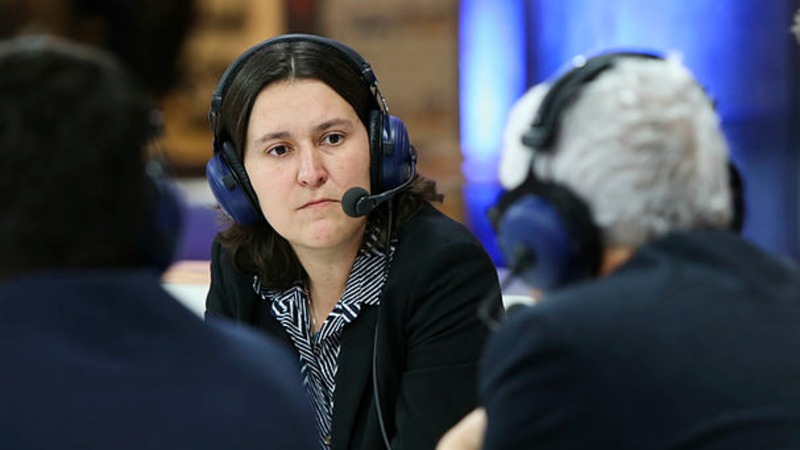 Kati Piri is a Dutch Labour Party MEP (S&D) and the European Parliament’s rapporteur on Turkey. Piri spoke to EURACTIV.sk’s Senior Editor Lucia Yar. 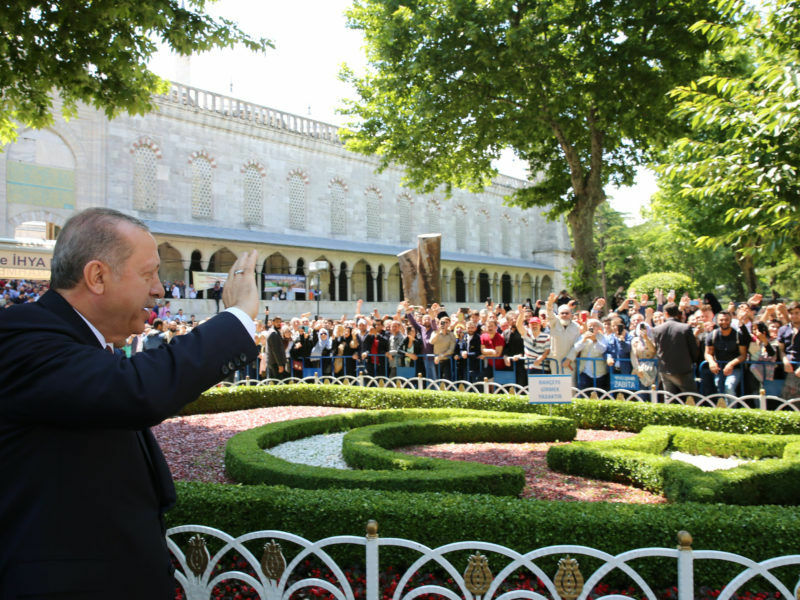 President Erdoğan said the EU had presented Turkey with a new 12-month timetable for renewing relations. Yet, senior EU officials voiced caution, saying no formal deadlines were set. What is Erdoğan talking about? 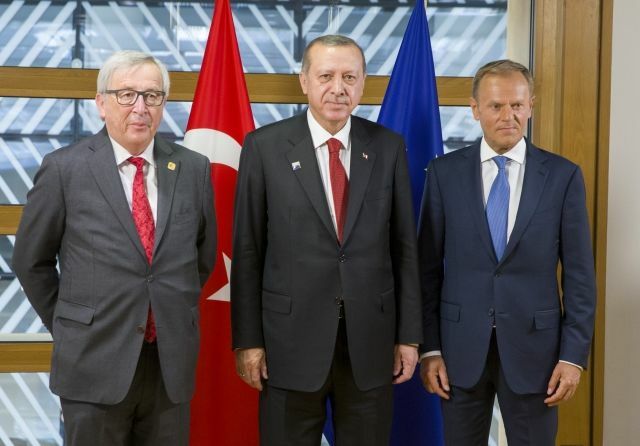 Erdoğan was quoted saying he had put the issue of visa liberalisation on the agenda during meetings with the EU officials, and that Turkey and the EU would work together on it. How, from the European perspective, shall they work on this matter? On the technical level, there are several remaining benchmarks, mainly the 5 that are currently being discussed. For many months, some experts from Brussels have been advising Turkey on such matters as anti-terrorism, and even the Council of Europe got involved. Two months ago, it was Minister Çavuşoğlu who said that the proposals will come. Yet we are still waiting. They are in Turkey, somewhere in ministries, because the experts have already exchanged their ideas. Now, it is a political decision. However, the visa liberalisation is an extremely important for the population of Turkey. Is it really extremely important, given that only 10% of Turks actually hold passports and the Turkish passport remains the most expensive in the world? Can visa liberalisation be sold to the Turkish public? If there is one thing that can be sold to anywhere, it is visa liberalisation. Just the mere fact that you can visit friends and family, and that you can have a spontaneous weekend to see Paris if you want – that is a part of the freedom. It is a feeling of freedom which visa liberalisation would give. The Customs Union renewal with the EU is also a top issue and another carrot on the EU´s stick. We currently have a totally outdated 21-year-old Customs Union agreement with Turkey. Many of the trade agreements with countries that we do not even trade with much are more modern than the one we have with Turkey. Our economies are very much interlinked. Two-thirds of FDI in Turkey comes from member states. Half of their trade is with the EU. And for us, Turkey is also an important trading partner with a big market of 80 million people. It will not be an easy negotiation because it touches on services and agriculture. Both trade and Turkey are becoming more controversial topics in the EU. On the other hand, there is big interest from the business associations on both sides, which is positive. 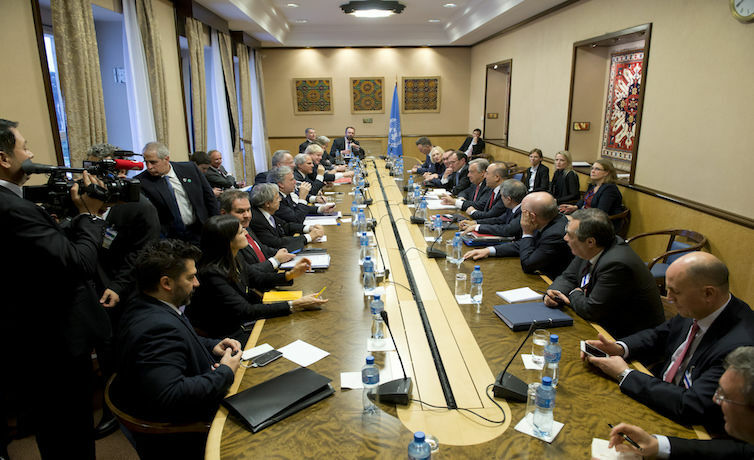 Long-running negotiations to reunify Cyprus have deadlocked again, and the UN is unable to break the impasse. You recently called it “very sad news”. Do you think it is also sad for Turkey? Recently, Cyprus’ two leaders visited New York and had a meeting with the Secretary General António Guterres. They agreed to convene in Geneva sometime in June, which is the minimum. However, what we see is a very difficult process. It is at the end stage and the question is: Can they make the last, difficult move? And what is your point of view? Well, I hope so. It is not only with Turkey in this case. There are two Cypriot leaders involved; there is Greece and also Turkey. I would certainly not say that Turkey is a blocking factor here. Talks to resolve the decades-old division of Cyprus ended without agreement yesterday (12 January) but with a plan for officials to reconvene on 18 January to tackle its thorny security question, before a fresh attempt to forge a political deal. As we admitted Cyprus before the country being reunified, we have a problem in uniting 28 member states in all our policies towards Turkey. You can start the negotiations with a qualified majority on the Customs Union but you can only conclude them with unanimity. Yet, this is where another leverage of the EU lays right now. It is not in the accession process because Turkey indeed does not show an interest in it. It is in the economy. If Turks don´t seem to be interested in the accession process anymore, does the European Parliament expect that Ankara will stop its negotiations with Brussels? Turks are indeed showing that they are not interested in the membership. But the EU is also showing it is not committed to Turkey. Thus, the blame game can come from both sides. The EU certainly did not have the same prospective for Turkey as it had for the Balkans. This is why the accession process never really became the tool, which could help reforms happen in Turkey. The easiest way out would be if the Turkish government would say: Ok, we are not interested in the accession – which will be the break of their last 60 years position – and we want some other type of partnership. If the country does not want it – as we saw with Iceland – you go to other fields of cooperation. Now, it looks like Turkey won´t say it. Turkish President Tayyip Erdogan met senior European Union officials on Thursday (25 May) for talks that included Turkey’s human rights record following sharp disagreements between Ankara and Brussels on a range of issues. Will the EU say it? We will not say it. 28 member states can´t say anything on Turkey. You need unanimity. Do you think the negotiations may alternatively be frozen, as happened in the past? We are sending a very bad signal to the Balkans, claiming that as long as you are keeping migrants away from Europe and you do not introduce the death penalty, anything that you do as a candidate country will be accepted.